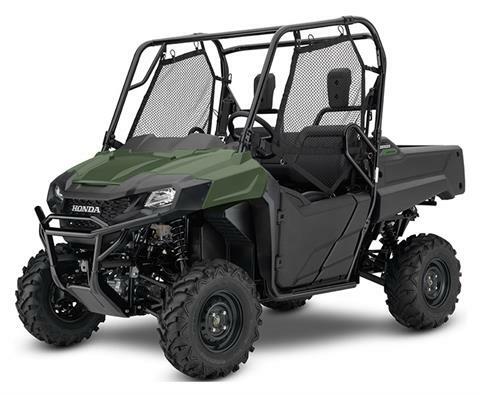 Looking for a Honda side by side? 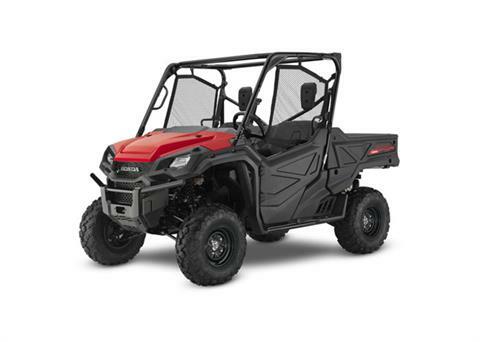 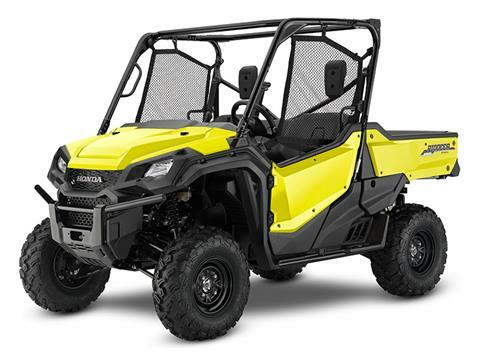 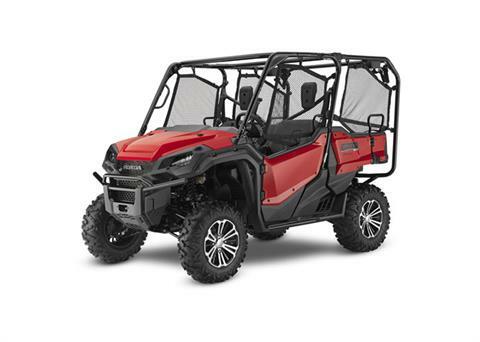 Look no further, we've got Honda utvs for sale & in-stock! 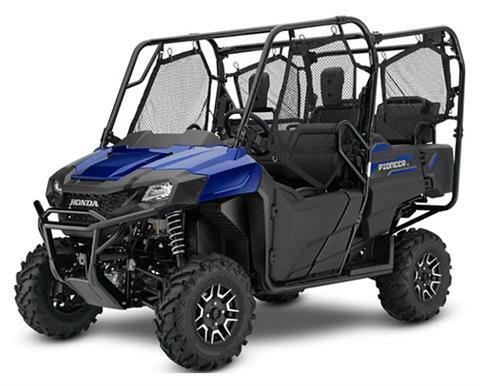 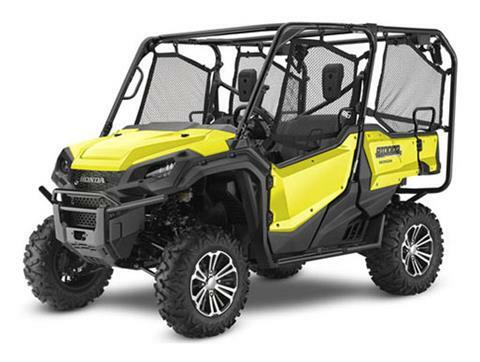 Don't forget to check out our brands such as Polaris, Honda, Suzuki, and CFMOTO to name a few. We also offer power equipment by Honda and Ariens. 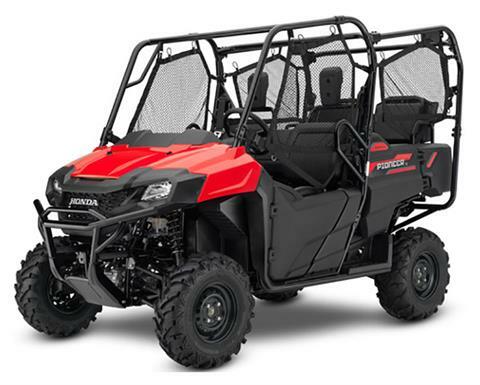 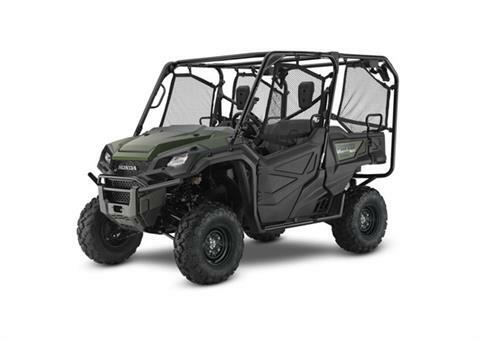 Our inventory moves fast so we typically have more motorsports vehicles and equipment in our store than online. 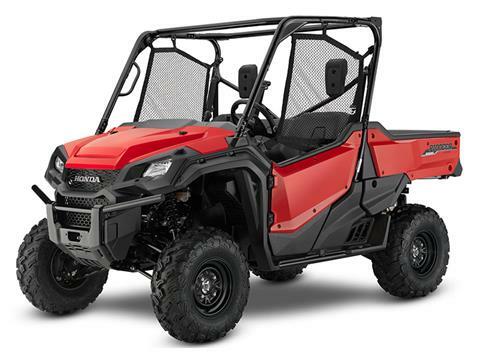 Shop online, call 715-325-5381 or stop in today to make sure you see everything we have to offer!